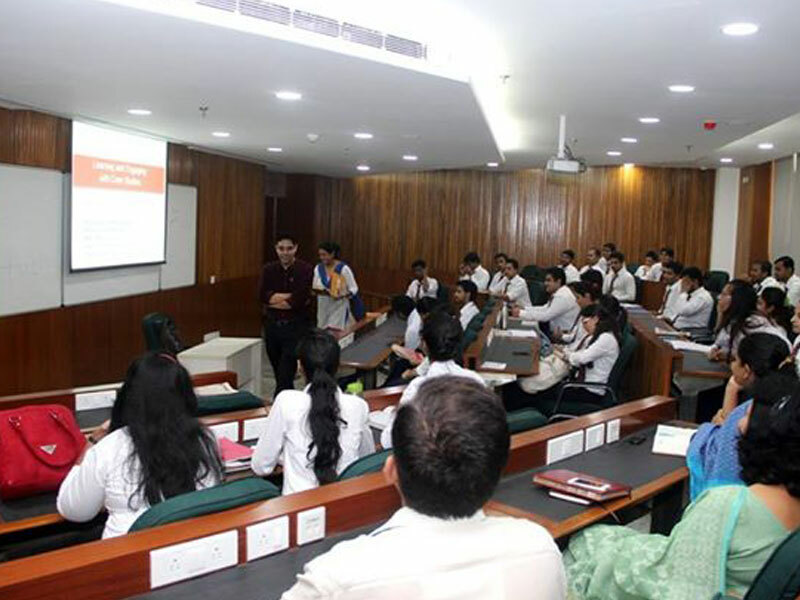 Asia-Pacific Institute of Management, New Delhi is the prominent institute which provides world-class management education in India. The management institute provides industry with future business managers, leaders and entrepreneurs who can able to balance the business requirements with corporate responsibility. Asia-Pacific Institute of Management provides PGDM program which has got its approval from AICTE, the program is of full time. The main feature of the management institute is its commitment towards imparting world-class education. PGDM program at the management institute imparts equality in understanding and grasping the fundamentals of disciplines and functions of business management. The management curriculum at Asia-Pacific Institute of Management is structures by highly qualified faculty and industry experts. The management institute imparts industry exposure to the participants. PGDM program pedagogy at the Asia-Pacific Institute of Management is the right balance of academics and industry exposure. The management institute has become a role model for newly upcoming centers of management quality education. Asia-Pacific Institute of Management grooms professionals who are dedicated to management excellence in their personal and professional endeavors .The Management institute has consistently achieved in providing high-quality management education to young management participants. AIM is one among the top 10 B-Schools in the entire country and top private B-school providing world class education. The B-School has much international collaboration with universities like RUDN University Russia, MacEwan Canada, and Indiana State University USA etc. AIM is ranked 13th among all the other B-Schools in the North Zone of India. The institute is ranked 21st in providing placement opportunities among all the other B-Schools in the country. Centre for Corporate Relations (CCR) takes initiative for institute and industry interface and provides the students with corporate get together, guest lectures and industry visits to make the students industry ready. The students are provided with Summer Internship Program (SIP) which is made compulsory for duration of 6-8 weeks. The hostel facility is about half kilometer away from the academic building with dual sharing rooms which is clean, comfortable and well managed. The students are provided with congenial atmosphere with well furnished rooms which leverage their knowledge. 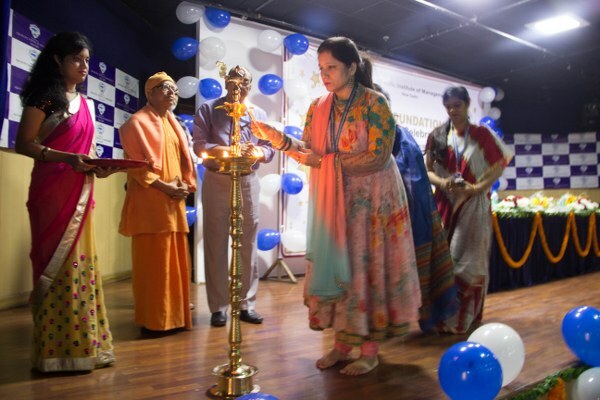 AIM provides the students with PGDM and EPGDM courses with specializations as per the industrial requirements and curriculum which is designed by expert professionals who have much experience. We're willing to speak to the placement cell to hire interns.Kindly share an appropriate number.? Write Your Reviews on "Asia Pacific Institute of Management Delhi"
Are you Interested inAsia Pacific Institute of Management Delhi"? Please provide the following details. Ask Question on "Asia Pacific Institute of Management Delhi"?